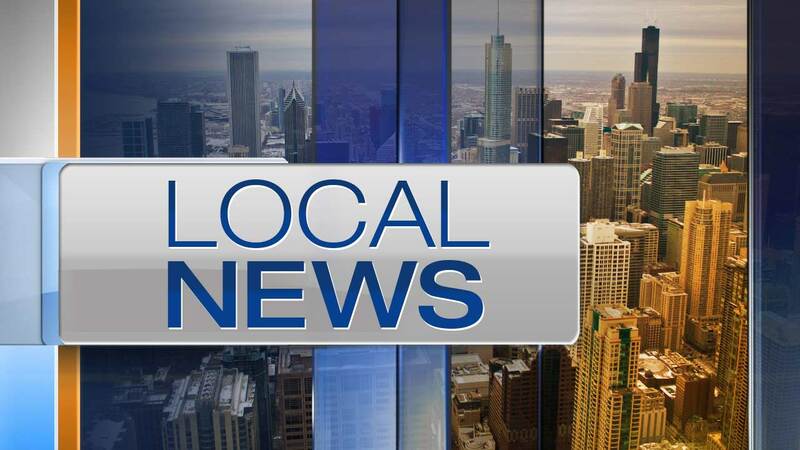 ELGIN, Ill. (WLS) -- On Wednesday at 10:59 a.m., the Elgin Fire Department responded to the 300-block of Triggs Avenue for a report of a fire. Crews arrived to find light smoke coming from an open window in the front of the home. When crews forced entry through the front door, they encountered heavy black smoke. They quickly found the fire on the ground floor in one of the bedrooms, and the brought the blaze under control at 11:08 a.m., a fire department news release said. The homeowner said her 3-year-old daughter alerted her to the fire, and they were able to climb through the front window to safety just before the firefighters arrived. Mother and daughter were both evaluated at the scene for smoke inhalation and released. Fire damage to the home was limited to the bedroom, but the smoke damage was extensive and extended throughout the entire first floor, the news release said. Total damage was estimated to be approximately $15,000. The home did have a working smoke detector.